Gok Wan - Gok is a multi-award-winning UK Television Presenter, Designer, Stylist, and Author. Gok is best known for his award winning, internationally acclaimed TV show, ‘How To Look Good Naked’. Over the last decade Gok has presented a multitude of TV shows and documentaries about fashion, food and lifestyle, making him a unique, experienced and versatile TV presenter. His on screen triumphs led to six book deals, including his autobiography Through Thick and Thin, as well as the accompaniment to Gok Cooks Chinese. 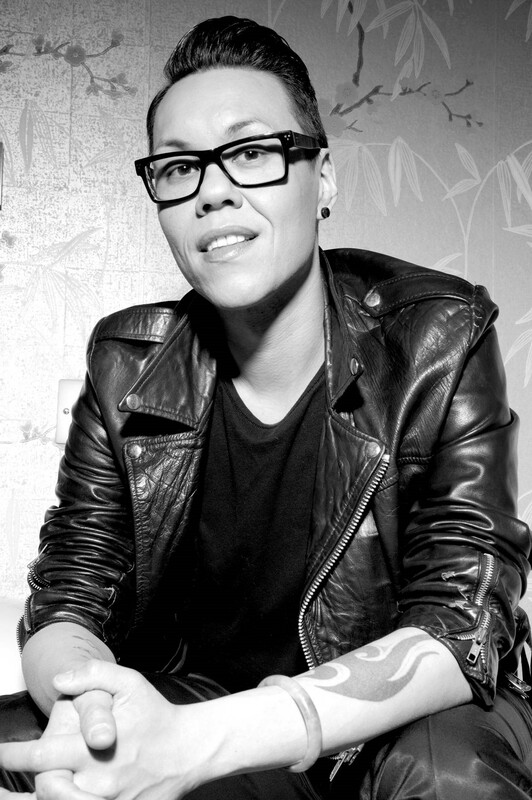 It is Gok’s style credentials combined with his ability to appeal to a broad audience that have made him a popular choice with brands looking to collaborate with him/ securing his professional endorsement as an ambassador (which amongst others have included Sainsburys, Activia, Vodafone, Boots, Specsavers and Dove). Lucy Mitchell - Lucy is Managing Director of the SeeWoo Group an Oriental Food Specialist. The company she leads has over 40 years’ experience in the import, distribution, retail and manufacturing of Oriental Foods. The Group incorporates See Woo UK Ltd (import and distribution), See Woo Chinatown Ltd (retail store established in 1975 in the heart of London's Chinatown), and Way-On Foods Ltd (BRC accredited factory) and has a combined turnover in excess of £20 million with 100 employees across its 3 London sites. See Woo has also recently won the best sustainable ‘green’ business in the West London Business Awards. Before joining the family business in 2002, Lucy worked for several American software companies in the 90’s including CRM software giant Siebel (now Oracle) where she managed marketing for the EMEA region. 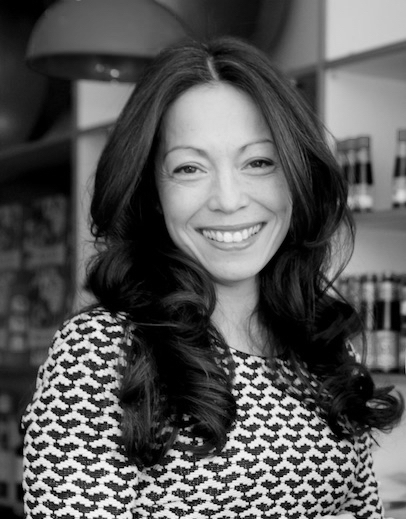 Lucy is currently representing the Oriental food industry in her position on the board of the British Takeaway Campaign alongside other industry cuisine leaders. 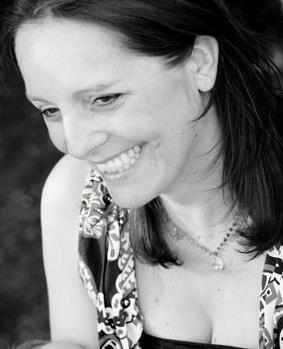 Sarah Lewis - Sarah has 20 years of experience in the hospitality industry, having worked as a Director at YOU Agency, setting up their food & drink division after freelancing for Zilli Enterprises and OpenTable.co.uk. She then set up her own agency, Salt PR, in 2013, a communications company offering PR, Marketing, events and social media solutions. A life spent in restaurants since graduating in English, she has worked with chefs including Jean-Christophe Novelli, Aldo Zilli, Richard Corrigan and a range of hospitality clients from leading restaurant chains, independents, food and drink companies and events including Chinese New Year. Salt are currently working to make the industry more environmentally friendly, working with iYFA.com on their #PlasticFree campaign across the hospitality industry. Sarah is on the advisory board for the NTIA (Night Time Industries Association) and a member of Les Dames d’Escoffier London. Sarah is also a partner in Big in France, a company offering cookery, photography and yoga retreats near La Rochelle, France and villa rentals.